Description: Steam Vent Adapters & kits. 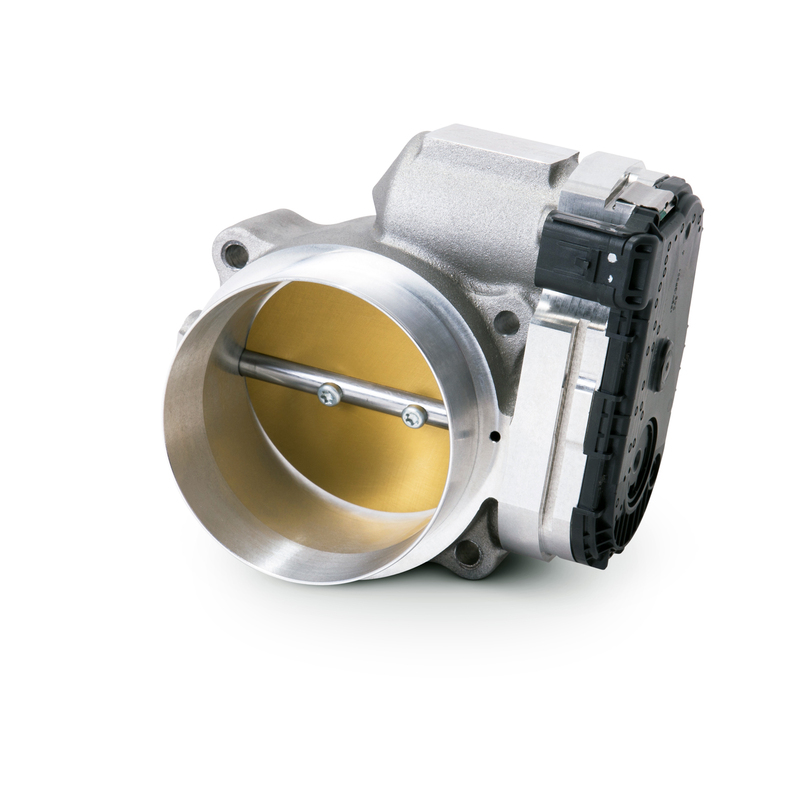 They are designed to eliminate trapped air and steam from your engine to prevent hot spots or overheating. The complete kits are available to plumb your LS engine and include the appropriate hose and hose ends to make installation a breeze. These kits are more attractive than the OEM rigid hard lines and provide flexibility when using aftermarket intakes and other accessories on performance vehicles. 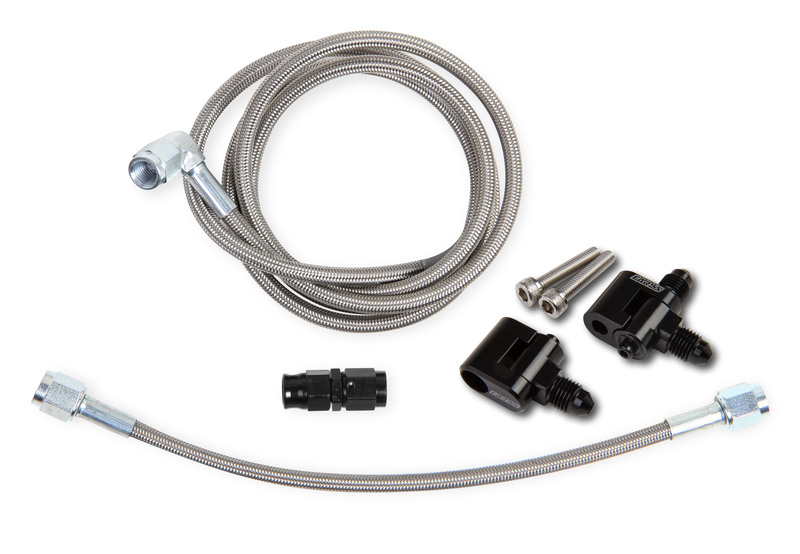 This kit provides the adapters and hose to connect to the front steam outlets on the cylinder heads only. Use two GM OEM steam tube block-off plugs (GM # 12602540) on the rear of the cylinder heads. These kits may require modifications to the radiator or water pump to attach the outlet house. This product was added to our catalog on Thursday 21 July, 2016.